Very nice project, the Mini80. 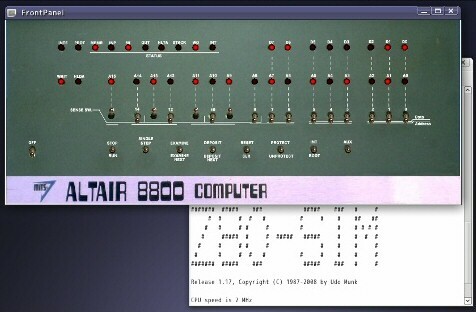 A real Z80 CPU is used (this is important for speed and compatibility), but all I/O is done by a Parallax Propeller chip. Very small footprint, simple logic board design ... what else (except a build in VGA interface) do you want ? 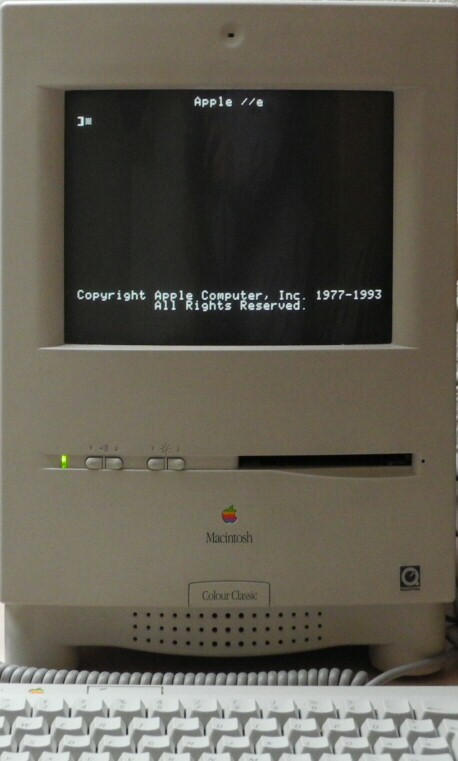 It can run CP/M 2.2, using disk images from a larger "pack" file. Hopefully his transfer utilities (for single files) will be implemented soon. I recommend visiting his site (see also "related link") ! Because NSA will use too much energy to wiretap aka get the data from all the people around the world (even from the ones who are NOT evil), I propose a standardized interface for all future devices, so it will be much easier to have all the data stored in Fort Meade. 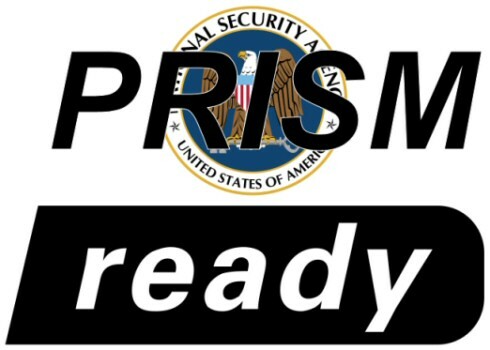 Next time you buy electronical devices or software, be sure to get a certified "PRISM ready" one ! Just take a short break and visit http://www.tassos-oak.com/NB2/toolbook.html for a deeper look into the Z80 coding secrets with Doctor Dobb's Z80 Toolbook. Beware the loading time for this page (all things are listed on only one large page ! 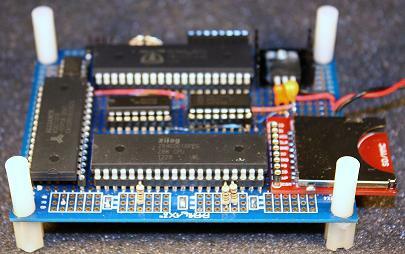 ), but enjoy these mostly elegant code snipplets for your Z80 CP/M system... even on emulators. 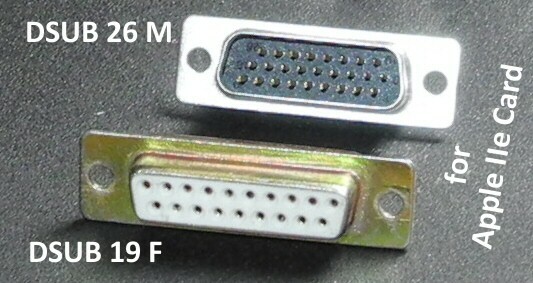 and also the two DSUB connectors for the still missing Y-cable. 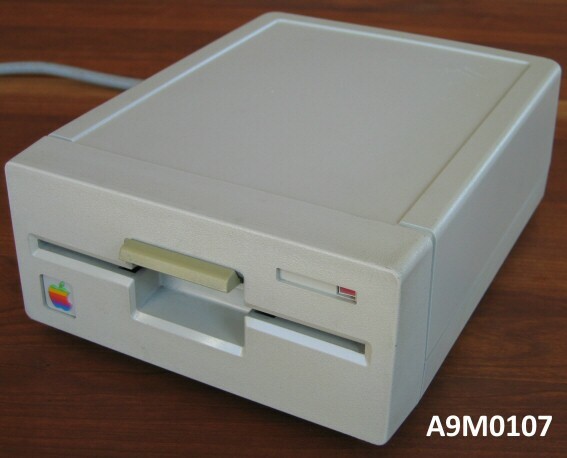 Now I have only to rebuild the floppy cable and then I should be able to run my Apple IIe card also with (real) floppies. As we all know, most of the products today are produced in a cost efficient way. Because of this, vendors always looking for a chance to produce things cheaper. But because this happens, also quality goes synchronously down. This happened to Linksys Router (think about forced cisco cloud account usage, which was changed back in October 2012, but also missing features, low quality and early defects). They aquired Scansafe a few years ago, their services are named now "Cisco Cloud Web Security" (it seems also be related with the Linksys Router Configuration issue, see above). I thought they have a team of agents who edits their web filter entries. So they will be able to achieve a defined level of quality at least. But I was wrong. Their webfilter service seems to be made only by searching keywords, not monitored by humans. My own website here ( www.z80.eu and also this blog ) is now categorized as "virus site". THIS IS ABSOLUTELY RIDICULOUS. I am offering infos about detecting virus, but I do not spread viruses. 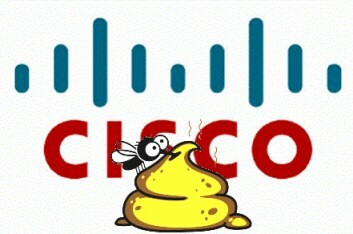 Cisco, you failed verifiable 100%. But do you really expect Quality from Cisco ? P.S. : This was valid for more than one year. Now it's not more categorized as a malware site, due to my continuously sent requests.